BALLARD* Mini Oral Care Swabs are designed to provide and assist in comprehensive oral care and are part of the AVANOS portfolio of oral care solutions. 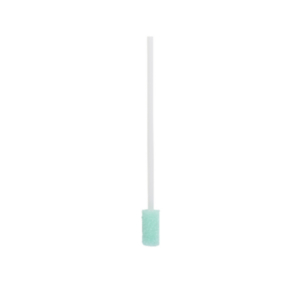 With a smaller profile than standard BALLARD* Oral Care Swabs, the Mini Swabs were designed for patients with smaller mouths. AVANOS is addressing the known risk factors for VAP by offering a complete portfolio of Oral Care Kits, including the BALLARD* Mini 24 Hour Oral Care Kit, individual components and packs designed by nurses, for nurses, to support both individual patient needs and hospital oral care protocol. 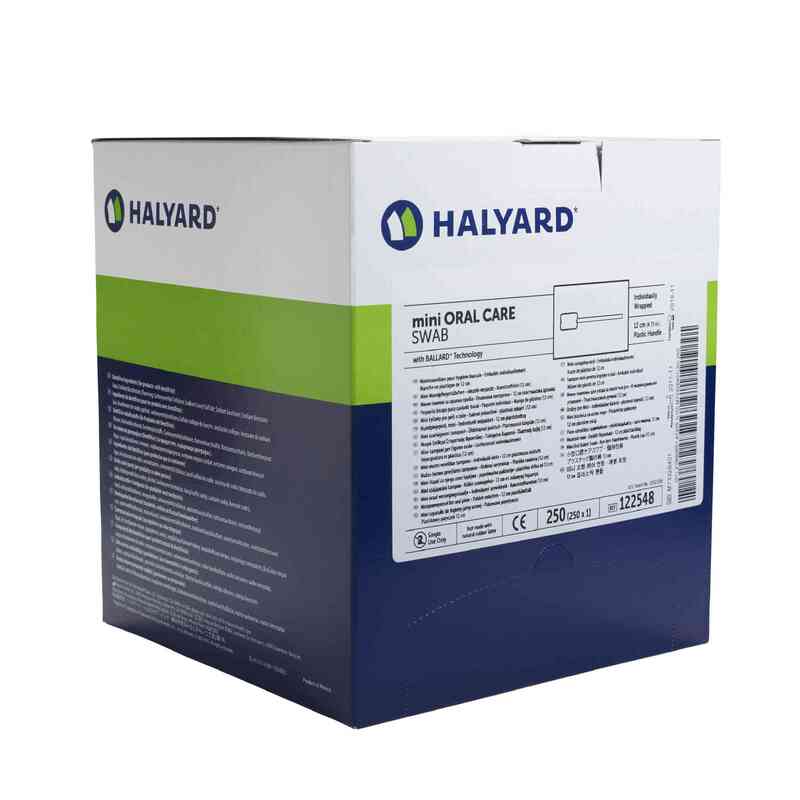 BALLARD* Oral Care Kits are complete with everything needed, such as BALLARD* Swabs, to provide comprehensive and consistent oral care, recognized as critical for preventing VAP by such leading healthcare organizations as the CDC1, and AACN2. Mini Oral Care Swab with reinforced plastic handle.